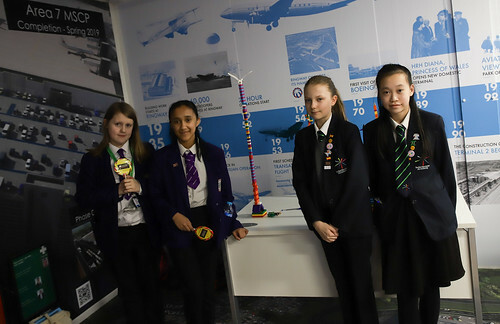 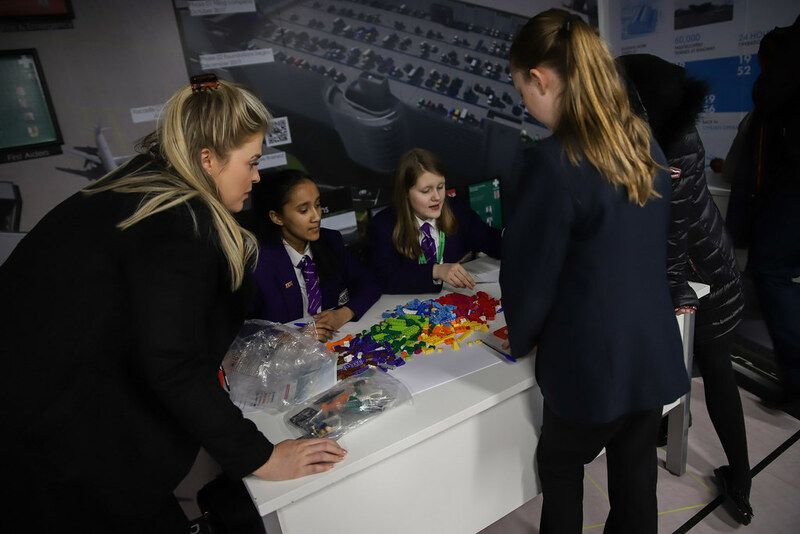 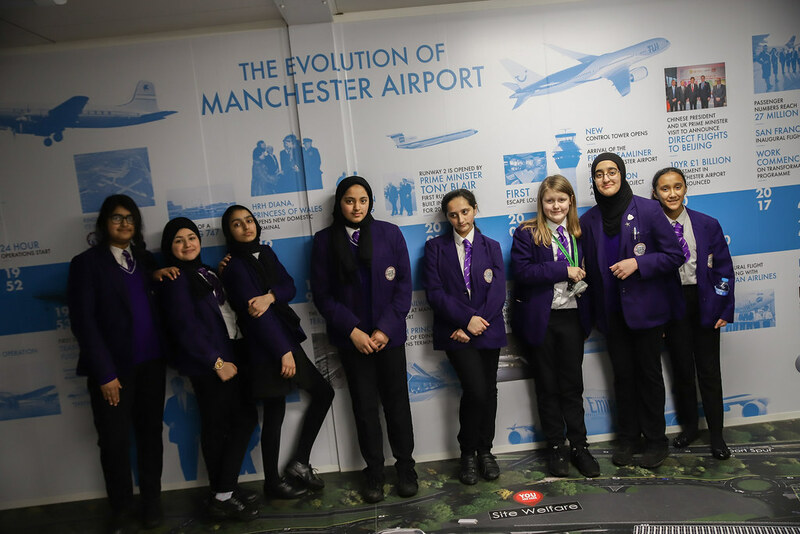 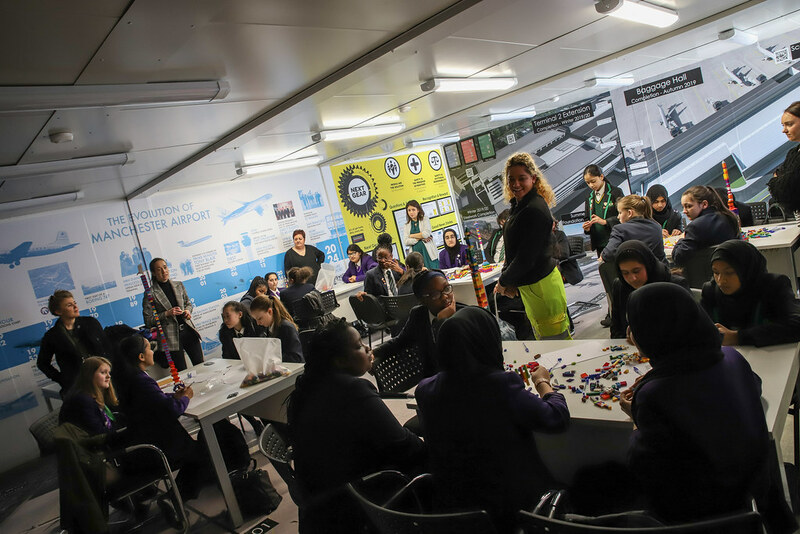 Female students from across the Education and Leadership Trust visited Manchester Airport as part of International Women’s Day and National Careers Week. 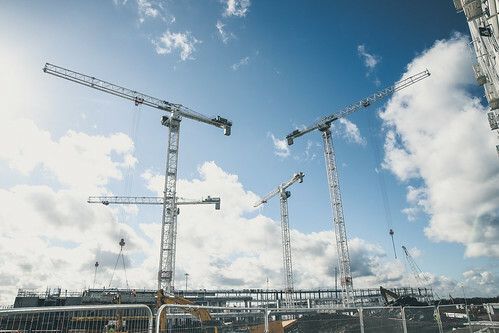 In partnership with Laing O’Rourke, students were invited to visit the site of the Manchester Airport Transformation Programme, which is subject to a £1bn investment to make significant improvements to the airport. 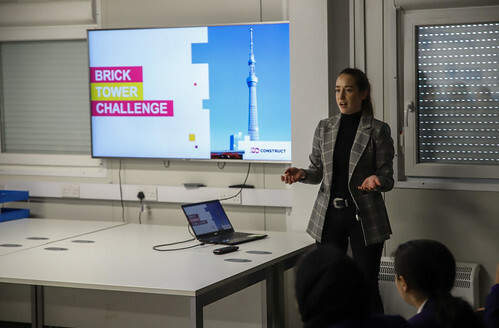 During the event, students were able to quiz various women working in different roles on the project, from construction and engineering through to management and administration. 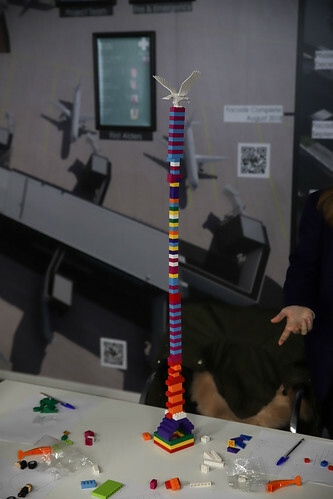 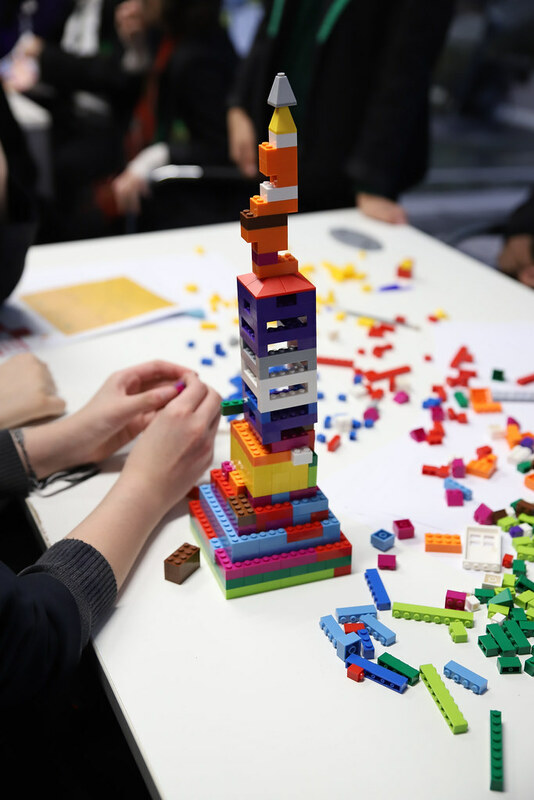 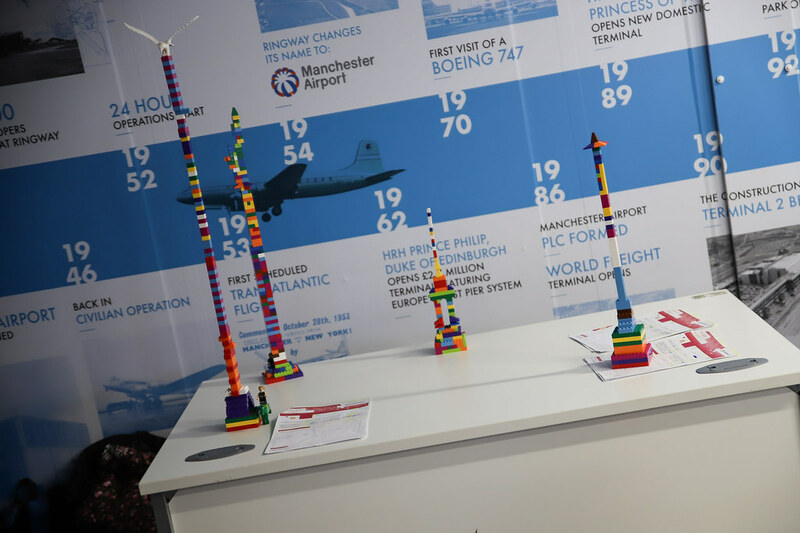 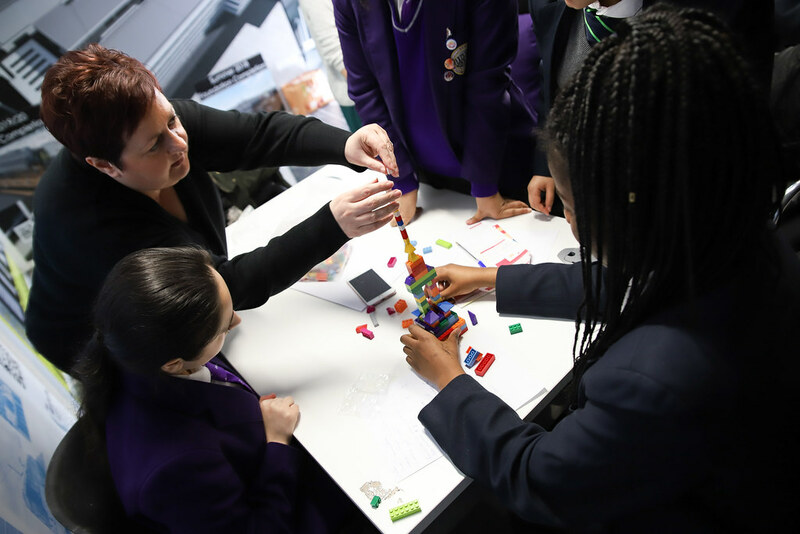 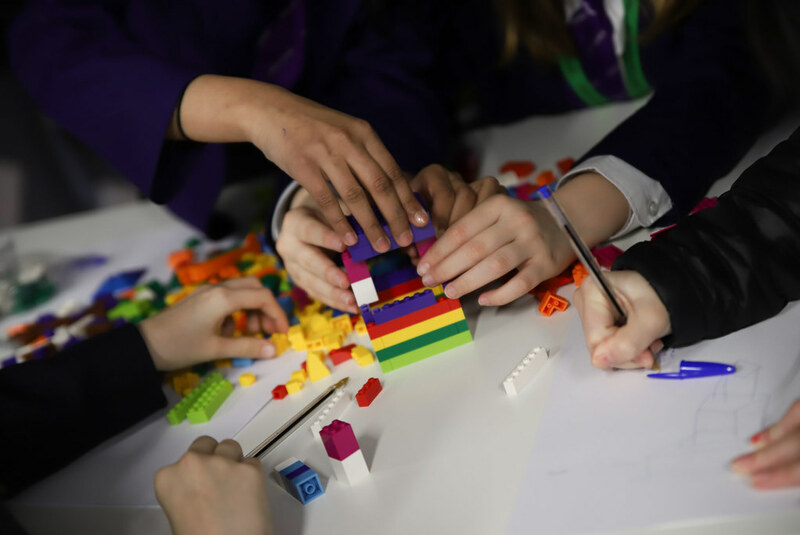 These industry professionals then supported the students in a tower building activity, which helped students to develop their teamwork, coordination and financial management skills. 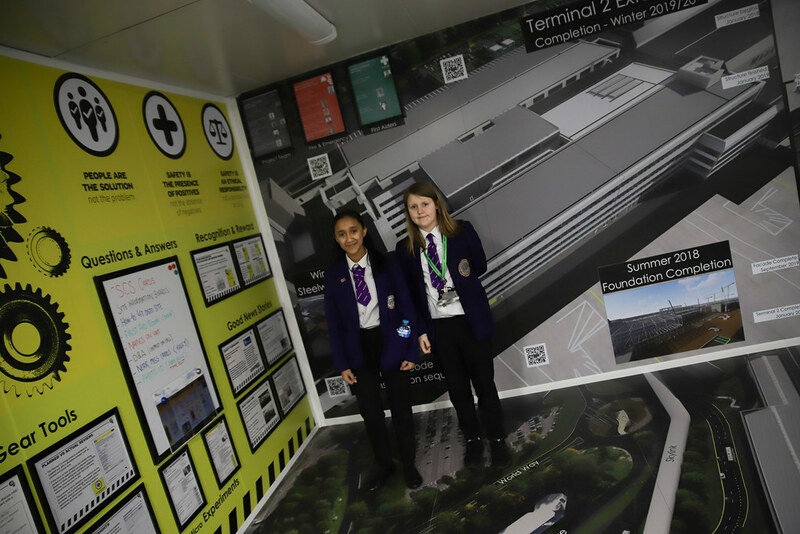 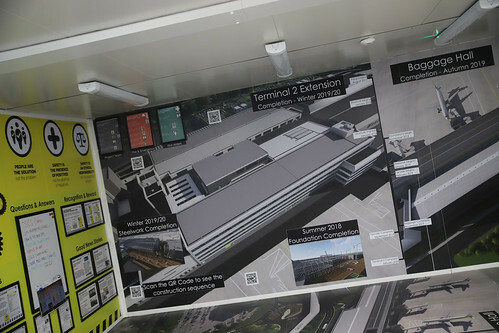 Following the task, students were also given a tour of the site whilst receiving a detailed explanation into how the works will improve the customer experience to enable Manchester Airport to compete with the best in the world. 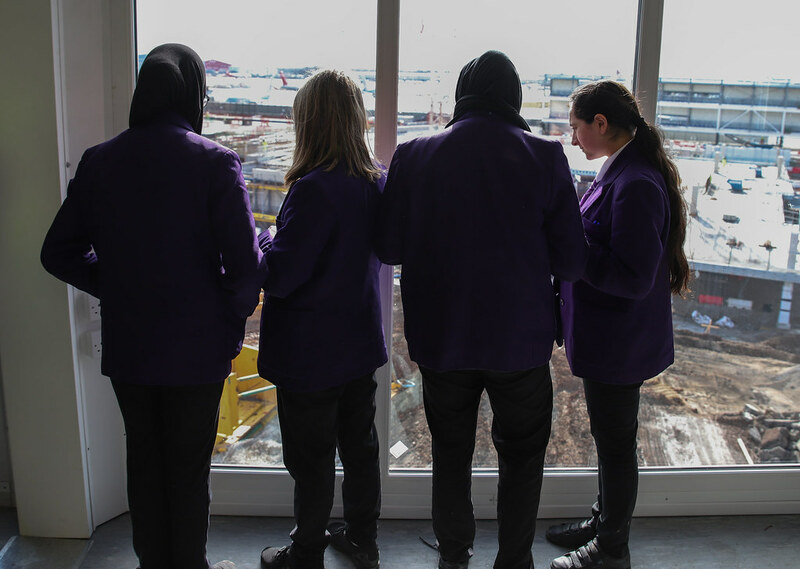 We would like to thank Laing O’Rourke for offering this fantastic opportunity for students across all three schools. It was great to speak with inspirational women is a wide range or roles and see what a huge part they are playing in making this project happen. The students were engaged and inquisitive and I hope this experience will help them when making their career choices in the future. 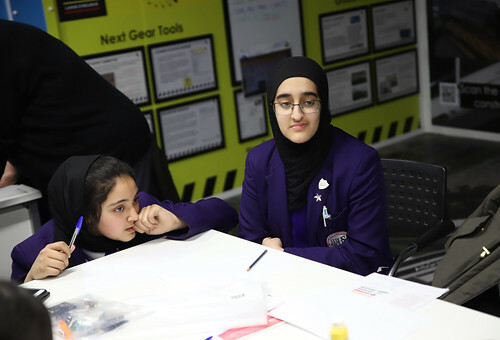 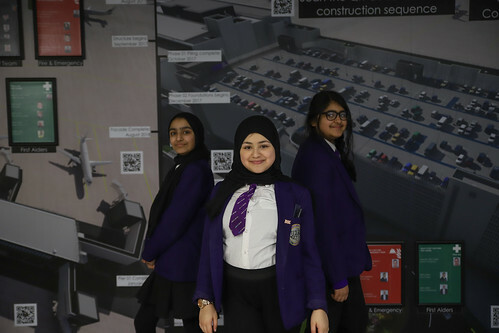 On behalf of Whalley Range 11-18 High School, we offer our sincerest thanks to Laing O’Rourke for making this event possible and look forward to tracking the future developments of the project.